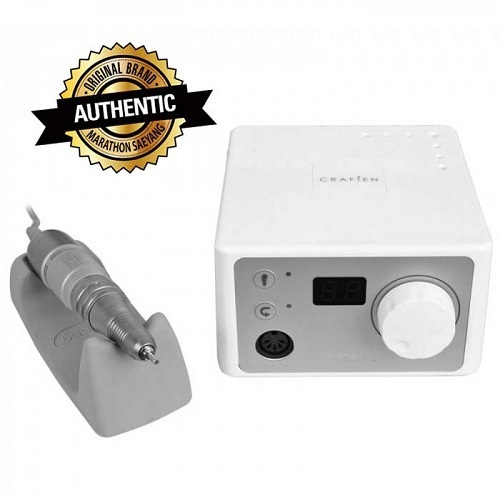 This stunning mains powered micro motor drill is ideal for a salon wanting something to look as professional as it performs. 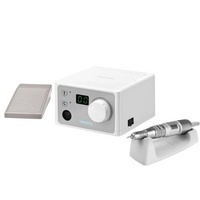 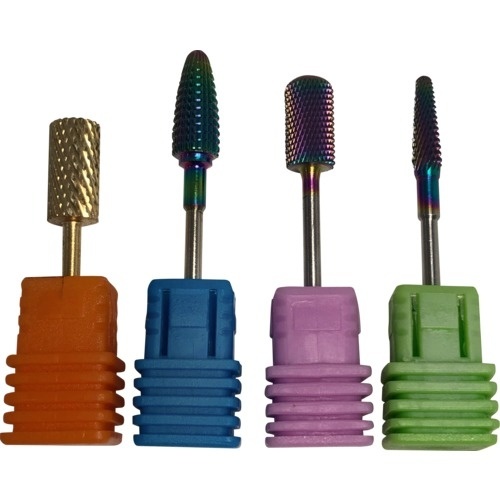 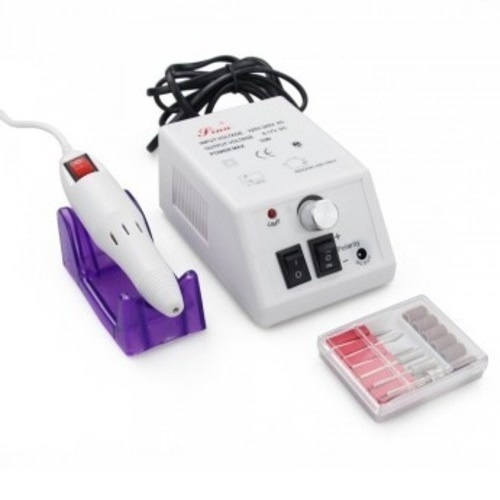 A professional nail drill machine primarily intended for use in beauty salons, but also suitable for home use. Thanks to its small size and intuitive operation work becomes a real pleasure. 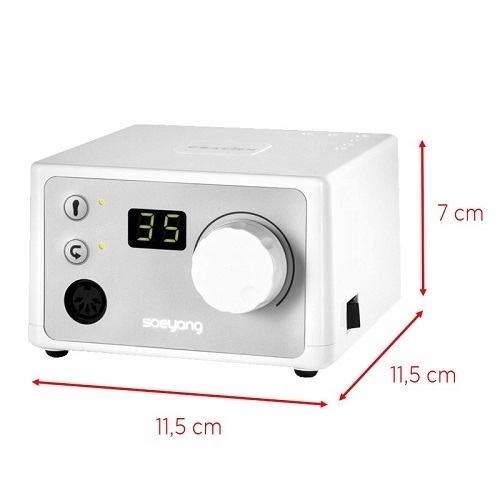 Made from a solid block white polycarbonate shell this compact yet very sturdy control unit boasts some impressive power smooth regulation up to 30,000 rpm.